Want to know how much it is to hire a limo to get you to the airport? 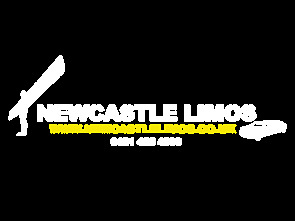 Then Newcastle Limos are at your service to take care of every eventuality. All you need to do is let us know details of your pick up point and destination along with timings and we will do the rest. You can choose your favourite vehicle and compare prices to ensure that you receive the best deal for our city limousines. Unlike other limo companies, we don’t charge extortionate amounts if you require a pick up or drop off in the early hours – we work 24/7 to accommodate all timings. We understand that airport travel can be tiring and stressful so we do all possible to ensure that you feel comfortable and cared for. We include complimentary wait time as standard so you don’t need to worry that you will get stuck in queues and miss your driver. When we organise your airport service limo, all you have to do is take your time, sit back and relax in luxury. Our rates are also all-inclusive. As well as being some of the best rates in the area, we don’t hit you with hidden charges. Our quote will be all encompassing and will take account of everything so you will know exactly what you are paying in advance. Our drivers are totally professional, smart and uniformed and security checked. You can have total peace of mind that when you book with us; not only will you have the best airport service limousine at the best price but also the most accomplished, skilled and dedicated drivers. Our airport limo service takes away much of the stress of travelling. Adaptable, friendly and professional, we will deal with our hire request politely, quickly and effectively. We confirm all bookings to customers so that you will not be left in the dark when it comes to airport transfers. Once we have your flight information and location, we will do all of the hard work so you don’t have to. You can even book our services for your return flight so that we are waiting for you upon your arrival back in the UK. No matter which airport service you require, we will provide it. Choose from Edinburgh, Leeds, London, Liverpool, Birmingham or any other airport; whichever airport service you require, we will provide it at a great price. 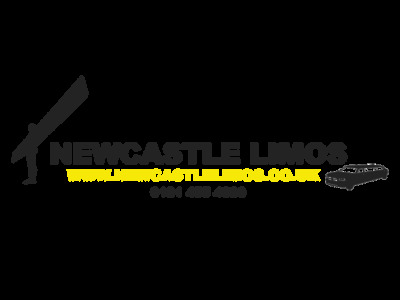 Contact us now to get your airport service limo booked well in advance to avoid disappointment. As an expert limo company, we will take care of everything on your behalf.